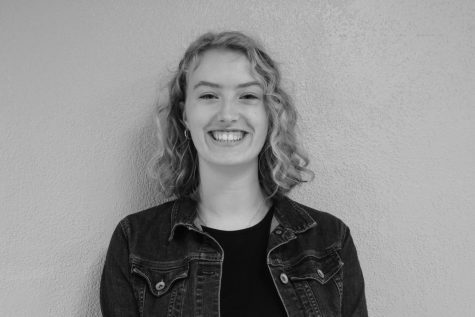 Hi, I’m Marta Hill and I’m one of the Editor's-in-Chief this year on Echo. You can always find me reading a good book, or helping create the SLP Nest (hours are 2:30-7 pm on weekdays)! My favorite sports to play are ultimate and dance, despite always being injured every two weeks. My goal this year on Echo is to post content every day for readers, so let’s hope that will happen! I am a curry enthusiast but I can’t handle too much spice, so I always order mild.